Our secure messaging solution encrypts messages to ensure that you can quickly communicate with your healthcare team. Touch ID embedded with Apple products that support this feature. MediMobile Messaging allows physicians, administrators, and medical billers to send as many free, secure text and photo messages as they like. MediMobile Messaging is truly a cross-platform secure messaging solution. 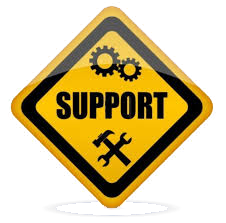 Besides the apps for Apple and Android products, there is also browser support for both PC and Mac users. MediMobile Messaging can be used to securely message individuals or groups. 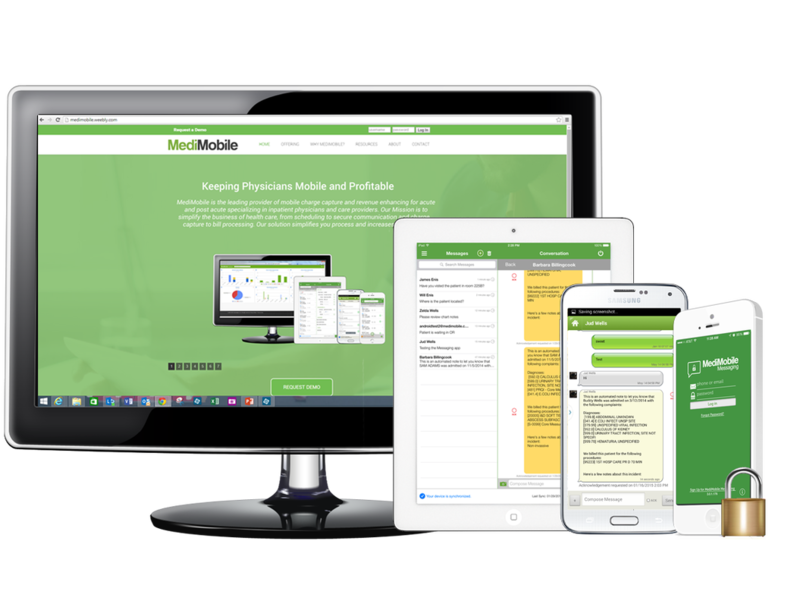 To ensure our users get the best possible experience, MediMobile Messaging features free phone and email support. All MediMobile users will receive fast and professional support.